We keep track of all your feature requests and do our best to bring them to life as part of our powerful modules. Up until recently you've been using Tabs Pro only for beautifully arranging your other modules in responsive tabs; this changes a little with the latest released version. 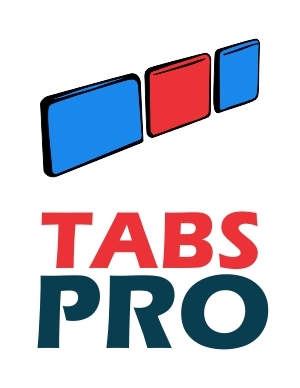 You can find a comprehensive documentation for Tabs Pro here and you can purchase the latest released version by following this link. Follow the purchase link above, use the coupon code 25TABSP22 and if you're within the first 5 buyers you will be receiving a 25% discount.